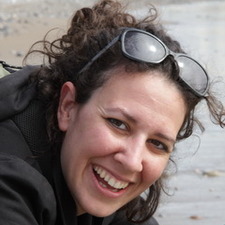 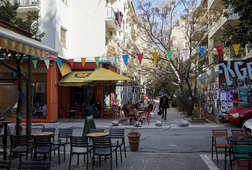 This combination would give you a very good idea about how Athens has evolved to the city it is today and how the 4 different cities co-exist, ie the ancient, the ottoman, the neoclassical and the modern city, but you would also get to taste and learn about many things of the Greek cuisine. 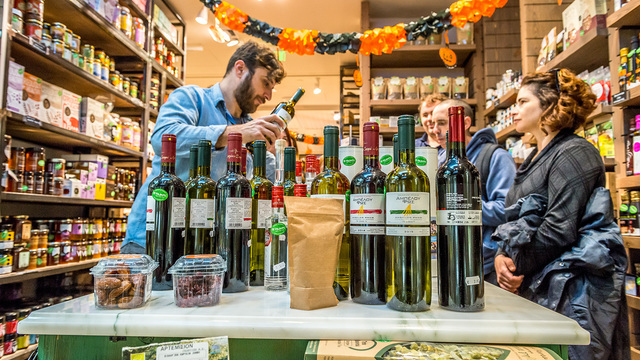 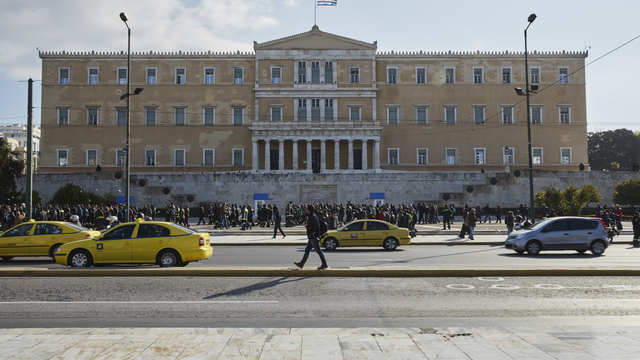 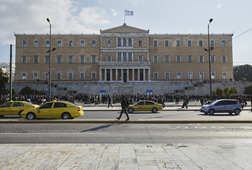 We would start from the Parliament in Syntagma square, visit Omonoia and Kotzia squares, do tastings of local products from small producers from all over Greece, such as olive oil, honey, cheese, wine, vinegar, liquor and sweets. 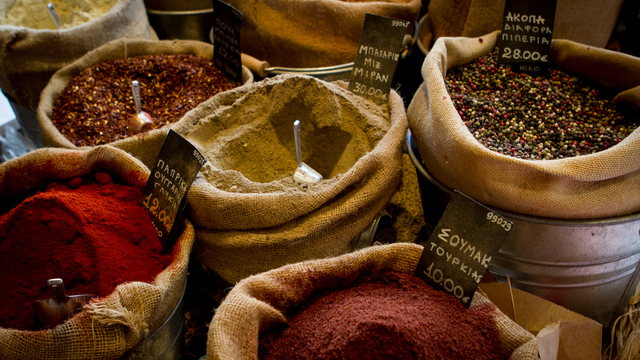 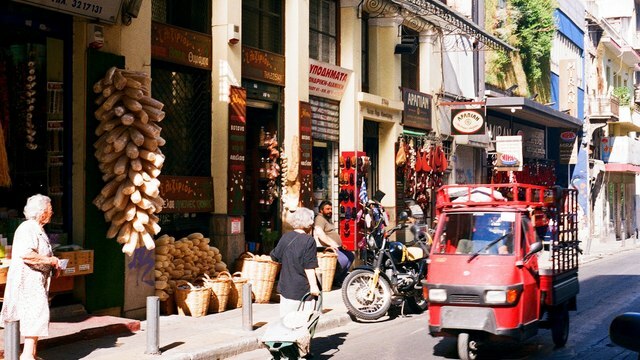 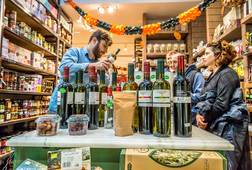 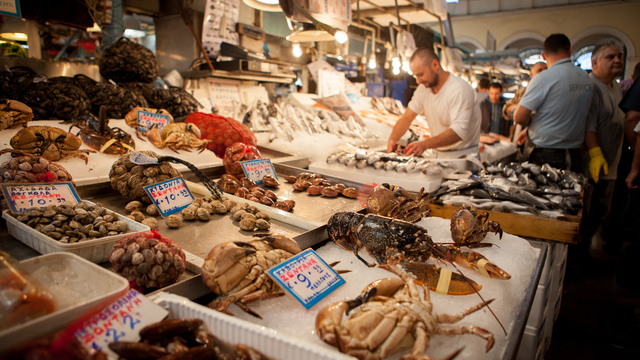 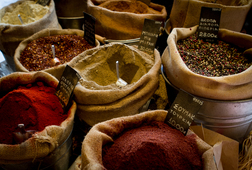 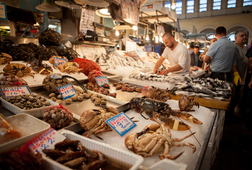 Then, into the central fish and meat markets and the famous 'spices' street of Athens, to visit some traditional herb shops and taste specialty meats. 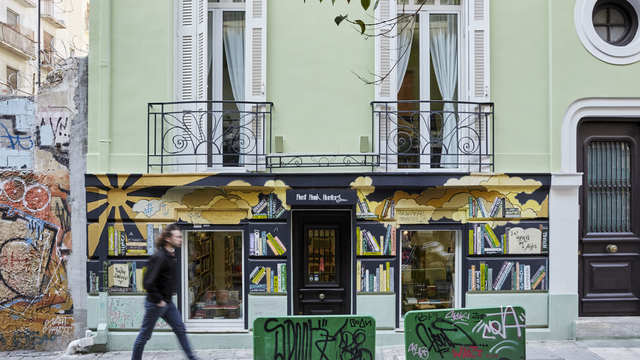 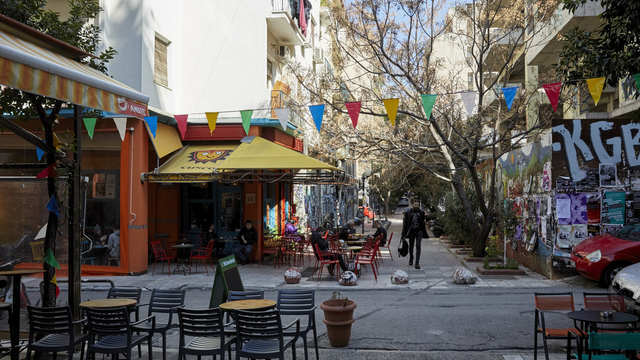 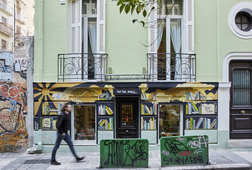 We would continue into the Ottoman parts of Athens and stop for a sweet bite somewhere along the way, and then make a stop at a wonderful, hidden cafe in Monastiraki where we can taste either traditional Greek coffee or the modern version of Greek 'frappe' coffee. 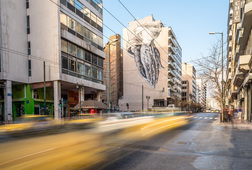 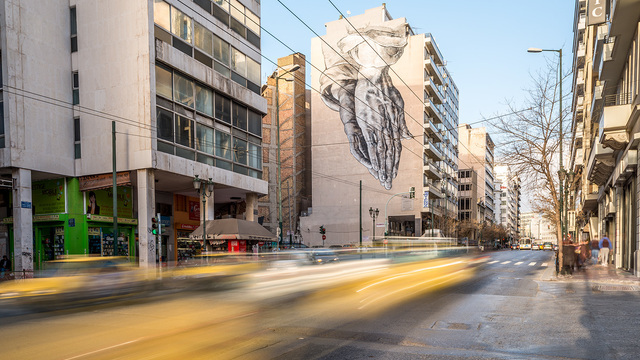 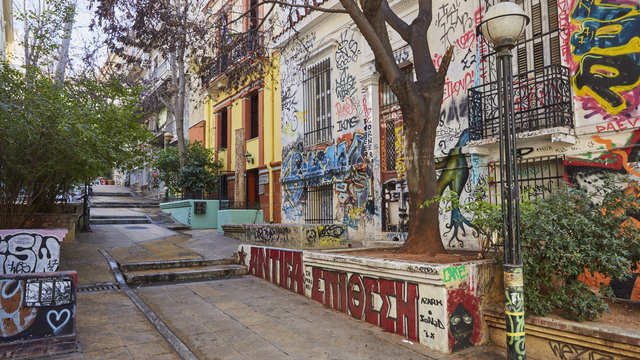 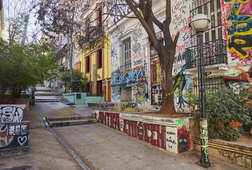 Monastiraki is also the place where we will see an ancient underground river still flowing, before we continue to the ancient cemetery of Athens and finish at the trendy Gazi area, with a visit to an old industrial complex.